Home » Home » Blog » What would the Bunny bring you to Drink this April? What would the Bunny bring you to Drink this April? 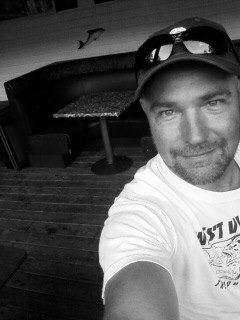 In the Spirit of celebrating the arrival of spring, Easter, and the Chocolate Festival, Robert Aquilino invites you to play a game he would like to call “What would the Bunny bring you to drink?” Read the full story in our April issue, out now! 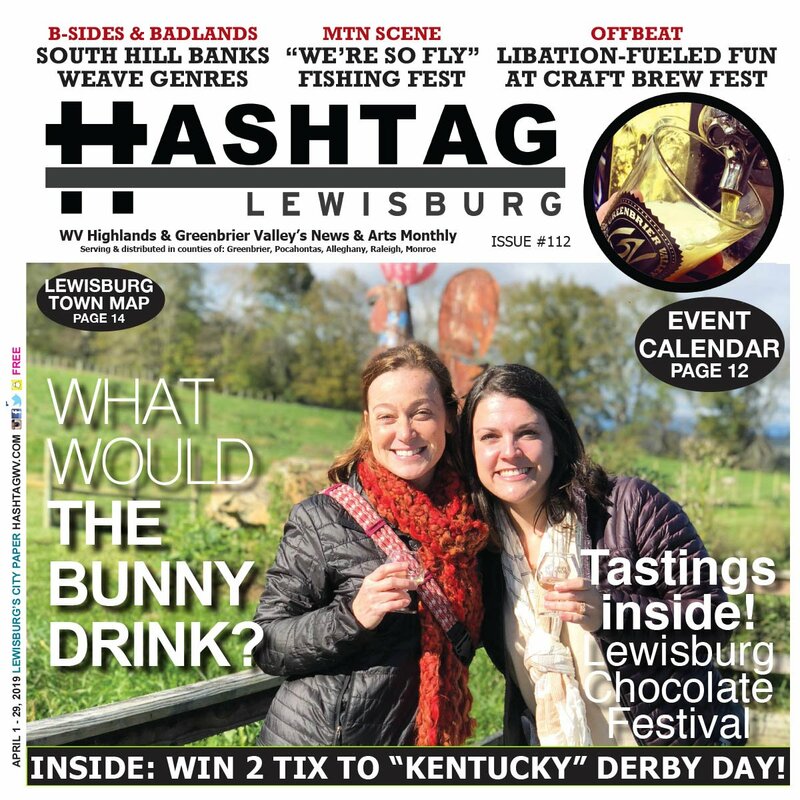 Also this month, read about this month’s Lewisburg Chocolate Festival and see all the tastings! 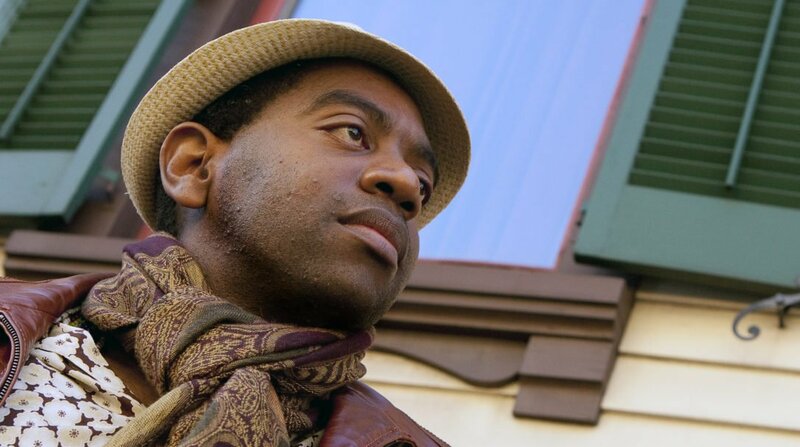 Jason Scott w/ B-Sides & Badlands interviews South Hill Banks ; enjoy libation-fueled fun at the West Virginia Craft Brew Festival, learn about the “We’re so Fly” Fishing Festival, Concours d’Elegance comes back to The Greenbrier + so much more! Enter for your chance to WIN 2 TIX to Derby Day at the West Virginia State Fairgrounds. Pick us up!